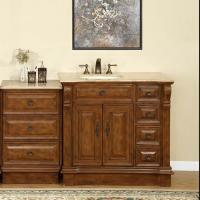 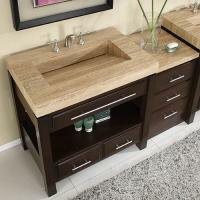 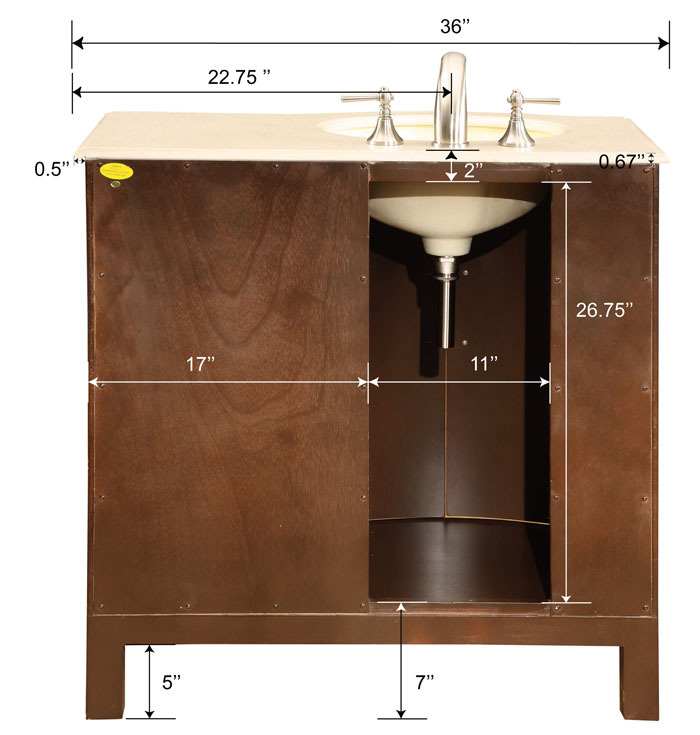 This modern single sink bathroom vanity is delivered with a beautiful espresso finish. Multiple drawers and a bi-level counter top deliver plenty of functionality. 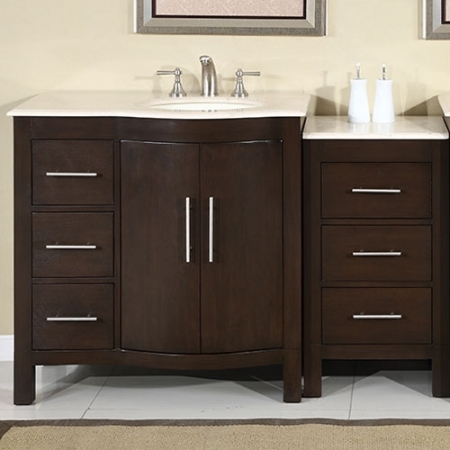 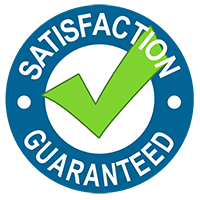 Our hardwood and stone components are the highest quality available for your enjoyment. 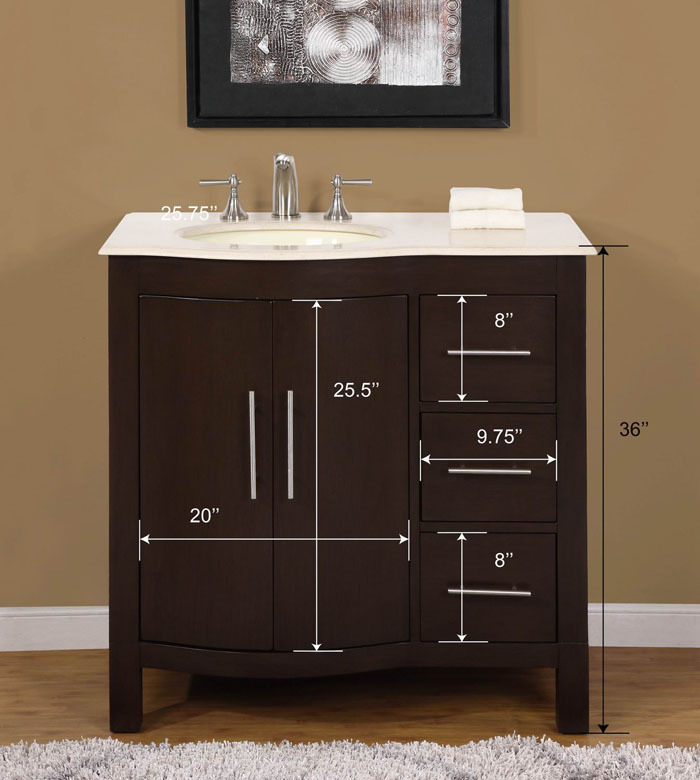 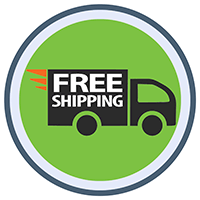 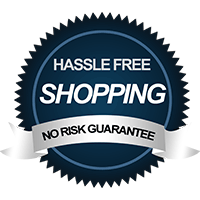 Additional Sizes: Also available in 36 Inch Single Sink (Left Side) Bath Vanity, 36 Inch Single Sink (Right Side) Bath Vanity, 53 Inch Single Sink (Left Side) Bath Vanity, 53 Inch Single Sink (Right Side) Bath Vanity, 89 Inch Double Sink Bath Vanity.